It may sound like something from a storybook or fairytale, but this touching tale is a real life experience that started along the shores of California. 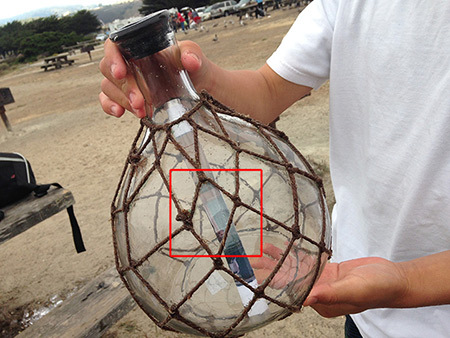 A Reddit user and friends were fishing when they came upon a glass bottle that had washed ashore. Inside, they found a laminated, sealed message, along with a photo and a note from a family who had recently suffered the loss of a beloved family member, Mel. Continue reading to see what the message said and what happened after.